I have often complained that human flourishing cannot consist of increases in GDP that permit us all to buy more cheap Chinese crap every year. 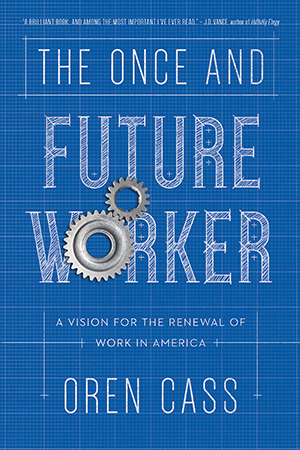 Oren Cass has arrived to say exactly why that is, and what we should focus on instead. He also adds important related thoughts, including very specific and reality-based policy recommendations. 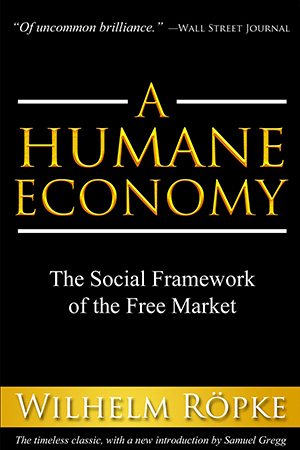 Thus, in many ways, this book completes my circle of thoughts on political economy, providing the basis for an economic program in opposition to the modern verities of both Left and Right. As the ideological tectonic plates shift in America, many apparently settled matters have become unsettled. This creates, at the same time, both conflict and strange bedfellows, though I suspect the latter will become used to each other soon enough. Such once-settled matters include hot-button cultural matters like nationalism, but also dry, technical matters of little apparent general interest that are of profound actual importance. 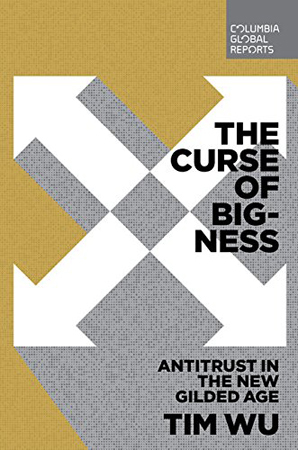 Among these are the place in our society of concentrations of economic (and therefore political) power, the subject of the excellent Tim Wu’s awesome new book, The Curse of Bigness. What Wu is hawking is “Neo-Brandeisianism,” and I am buying what he is selling. 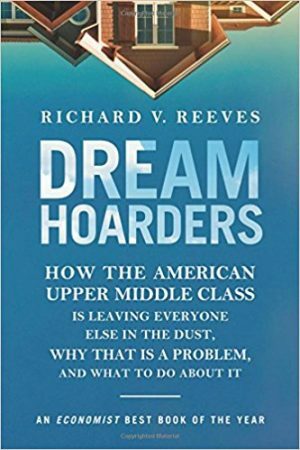 From the cover, I expected this book to be a lightweight documentary version of Crazy Rich Asians, offering painfully amusing stories about the foibles of the super-rich, accompanied by cautions about the negative effects of such behavior upon the rest of America. 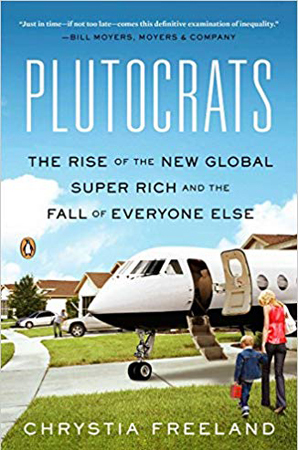 Plus, the picture of private jets in the driveway attracted me as a vision of my hoped-for future, since I am comfortably in the 0.1%, and much of my time is spent struggling to reach yet higher. Instead, this book is a pretty dense, though rambling, web of analysis, with no funny stories at all. Still, it’s modestly worthwhile in itself, and it has the additional benefit that it sheds light on today. 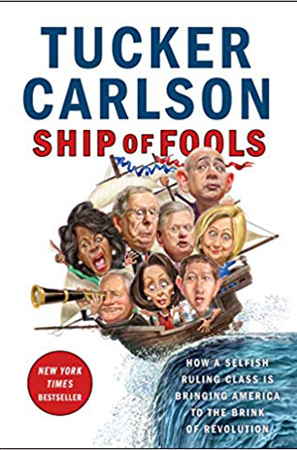 Ship of Fools extends the recent run of books that attack the American ruling class as decayed and awful. 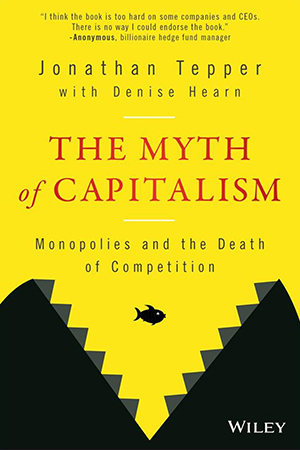 However it is characterized, as the professional-management elite, the Front Row Kids, or one of many other labels, all these books argue the ruling class is running our country into the ground, and most argue it is stupid and annoying to boot. I certainly agree, and I also tend to agree with the grim prognostication in the subtitle, that revolution is coming—that is, this will end in blood. What this book fails to offer, though, just like all these books, is any kind of possible other solution. Which, after a while, reinforces the reader’s conclusion that there is no other solution. When I am dictator, which hopefully will be any day now, I am going to bring back what was once a crucial distinction. Namely, the sharp separation between the deserving and the undeserving poor. 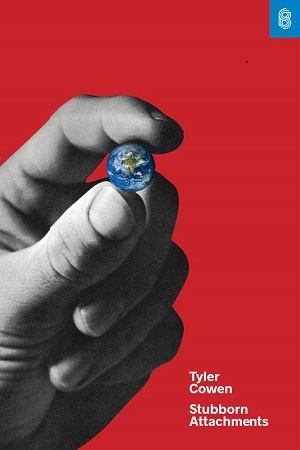 Theodore Dalrymple’s book shows both why that distinction is necessary, indeed absolutely essential, and why it has fallen from favor among those who decide society’s rules. 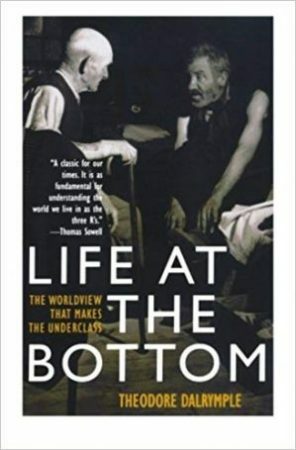 Moreover, Life at the Bottom offers a wide range of food for related thoughts, so many that I am afraid, beginning this review, that it is likely to go on for a very long time. But at the end, I will solve all the problems for you. Strap in. 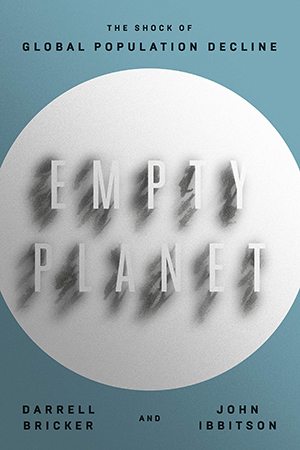 This isn’t a great book, but it’s a starting point for discussions that are worth having. Richard Reeves gently flogs his own class for their sins, an act he thinks is very daring, though he uses a thin, silken cord and doesn’t put any muscle into it. The upper middle class, he says, is pulling up the bridge to the Castle of Success, protecting its own sons and daughters from the dragons outside, at the expense of the peasants milling about on the other side of the moat. He thinks this is bad, although he is confused as to exactly why that should be, since it seems “unfair,” but he can’t say what that is with any precision, and, after all, isn’t personal choice the most important thing of all? So this book mostly goes nowhere, but it can tickle the mind into some genuine thought.